Seven Valleys Health Coalition (SVHC) is located at 10 Kennedy Parkway in the City of Cortland. This not-for-profit is funded through the Charles D. Cook Office of Rural Health which includes 32 networks across New York State. As a rural health coalition, SVHC works with many local partners, striving to create a community in which all individuals are empowered to lead healthy and fulfilling lives. November 15 marks the annual National Rural Health Day with the 2018 theme of “Celebrate the Power of Rural Day”. This celebration brings to light the unique health care needs that rural residents face across not only NYS but the entire United States. The work of rural health care providers, State Offices of Rural Health, and other rural stakeholders to address those issues are highlighted through this celebration in an effort to draw attention to their mission, successes, and continuing needs. 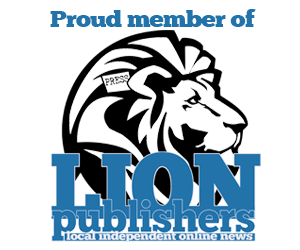 Did you know In the United States, nearly 60 million people – one in five Americans – live and work in rural areas? In addition, millions of individuals and families visit rural and frontier areas to enjoy the beauty and peacefulness, and the diverse economic, cultural, and recreational opportunities. Farm commodities, ranching, mining, oil, gas, clean, plentiful water, and clean energy from rural America provide a wealth of products and services on which all Americans rely. Rural America’s health professionals, hospitals, and clinics are dedicated to delivering high-quality and innovative care to rural America. 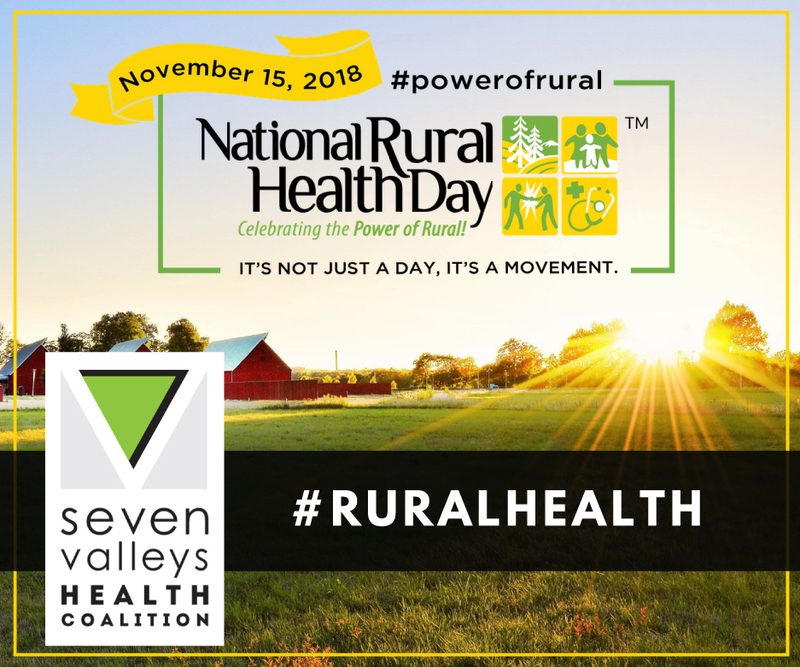 You too can “Celebrate the Power of Rural” by learning about, supporting, and participating in Seven Valleys Health Coalition’s rural health offerings. Visit their website at www.sevenvalleyshealth.org or follow them on Facebook or Instagram to learn more.